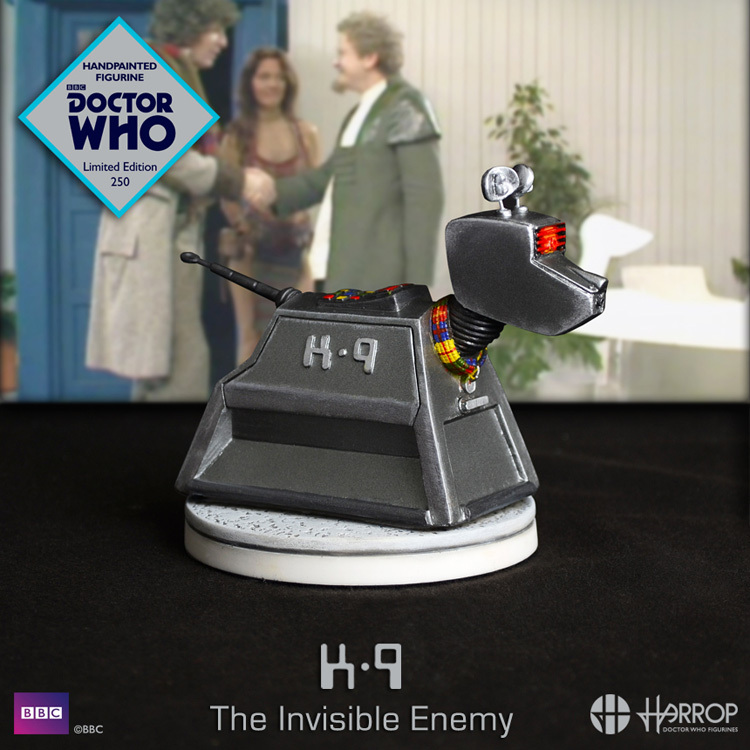 The Invisible Enemy is where we are first introduced to the character of K9, where he is serving as assistant to Professor Marius. 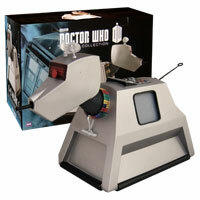 A dog-shaped robot, invented and built by the Professor himself, K9 has encyclopaedic knowledge, vast computer intelligence and a powerful laser weapon concealed in his nose. 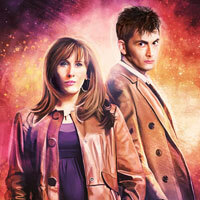 Marius gives K9 to the Doctor as a parting gift, where he goes on to appear alongside the Doctor in over 20 storylines. Their extensive portfolio includes Thunderbirds, Camberwick Green, Beano Dandy and 2000AD to name but a few. 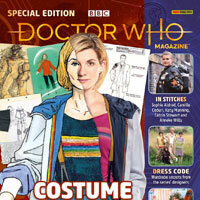 A portfolio that is extremely nostalgic and very British, so it was no surprise that Doctor Who would be the next project that they wanted to embrace into their studios! 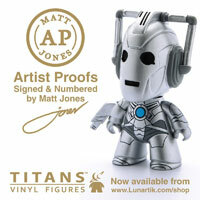 In partnership with the BBC, they have meticulously hand sculpted a range of 1:12 scale, hand cast and hand painted Doctor Who figurines, each made to strict Worldwide Limited Editions. I am a little younger, but the issue I have is that I bought every figure up to Xmas 2016 from a physical shop. It closed and now I have missed many as RH severed their runs by 66 percent or more and they sell out far too quickly. There are way more than 250 collectors out there. Zygon invader, if its to be believed, we are all living longer now, so there is no reason why you couldn,t complete your collection. And to anonymous and thats why you need to order as soon as they go up. Start getting them early nights in and save the late ones for the preorders, you might then make your centenary. 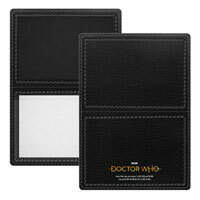 Ordered today. I’m sure this will sell out fast. It’s been confirmed that a Solonian Mutant is next, followed by a Clockwork Soldier from The Mind Robber as the Christmas piece and Morbius should be coming early next year. Well I guess they had to do something different. 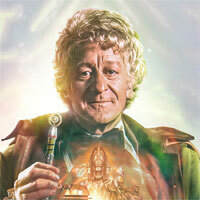 When will we get that ‘first look’ is the question now then. Thanks for that Mr. P. That has made my day. Do they take money straight away or in 8 weeks time. I am on the cusp of a payment card change. The money is taken straight away. when did you get yours then? 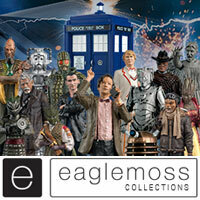 I’ve got all of the figurines to date & one thing I can guarantee is they are top quality. Your crazy!!! 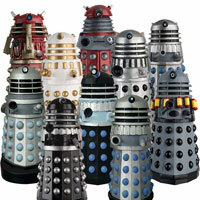 I have all the figurines too and I can guarantee that none of them are poor quality!! They are amazing and worth every penny!! This just sounds like a justification from someone who wants it but can’t afford it and is telling himself that it’s poor quality to make himself feel better about not getting it. Buy it…. you won’t be sorry! But as you say he might not beable to afford it. I,m torn with this. 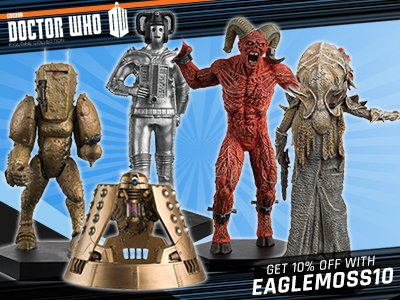 I usually only collect the monsters from Harrop but with eaglemoss releasing their cheaper version and the Mega model also from ‘The Invisible enemy’ on its way in december, I might be inclined to pass. Its a lovely collectors piece nevertheless. 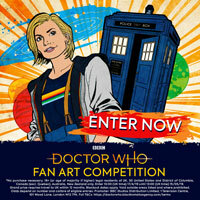 Is it to scale with the Tom Baker figure, or larger? Both claim to be in 1:12 scale so I would assume yes. 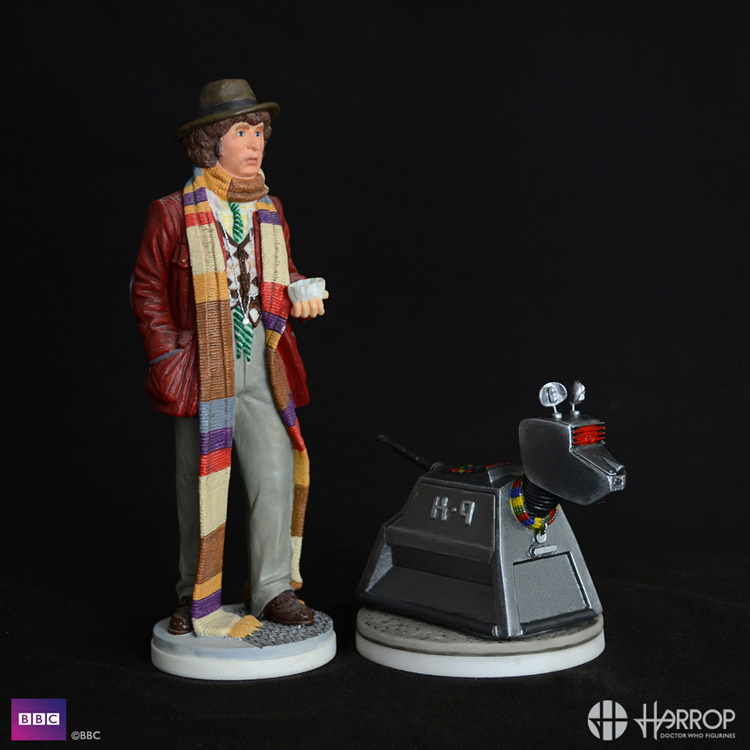 There is a photo on the Robert Harrop website of K9 next to the Tom Baker figure which gives a good idea of scale.